The US Justice Department has now entered into settlement talks with several banks which were implicated in a currency-rigging scandal. The settlement deal is expected to cost about $1 billion each for the banks which are under investigation. According to Bloomberg, however, some of the banks have been asked for less and others – for more, depending on the extent of their cooperation. One bank that has cooperated from the beginning is expected to pay far less than expected, Bloomberg quotes one of the people familiar with the talks as saying. The banks are currently discussing settling for $4 billion, though the number could change markedly. The talks could lead to settlements that would resolve US accusations of criminal activity in the currency markets against Barclays Plc, Citigroup Inc., JPMorgan Chase & Co., Royal Bank of Scotland Group Plc and UBS Group AG. Prosecutors are also reported to be pressing Barclays, Citigroup, JPMorgan and the Royal Bank of Scotland to plead guilty. In the worldwide investigation into currency-rigging, six banks have already agreed to pay regulators a total of $4.3 billion. 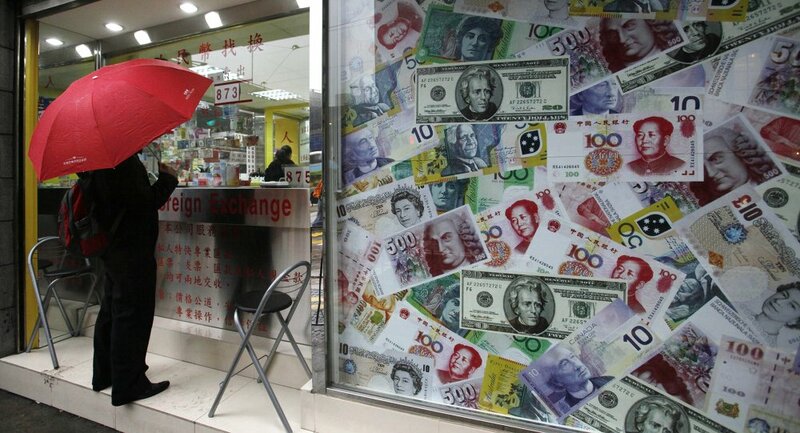 Sam's Exchange: Single World Currency - Conspiracy or Not?